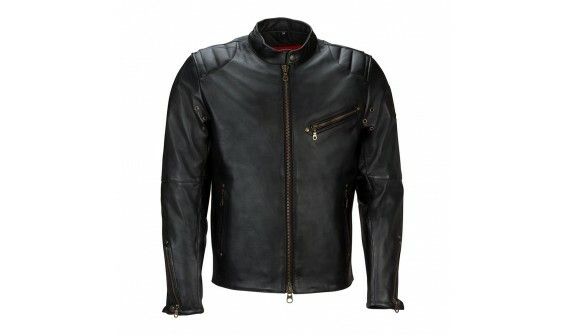 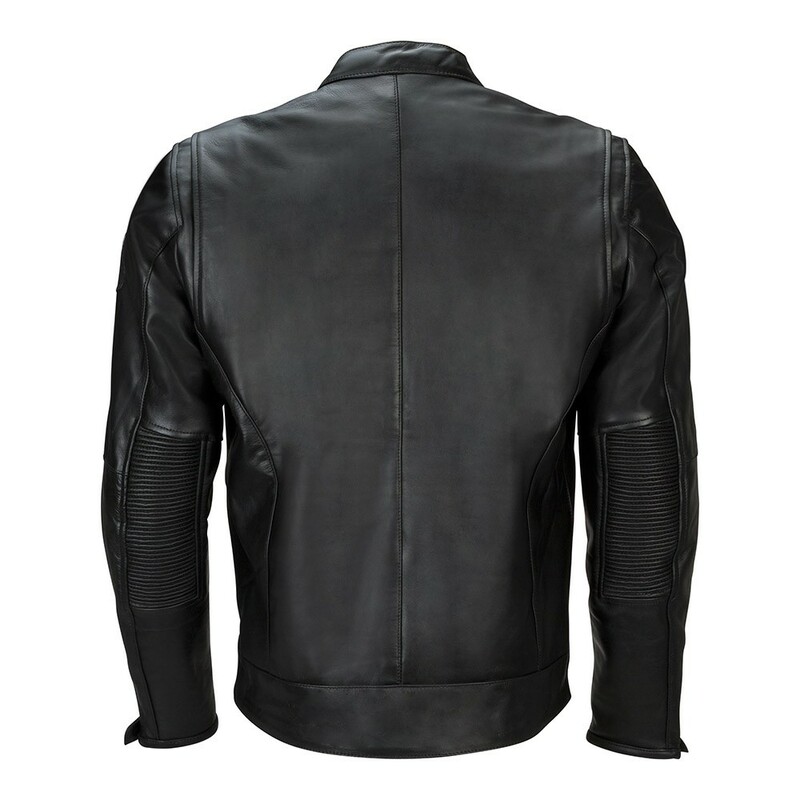 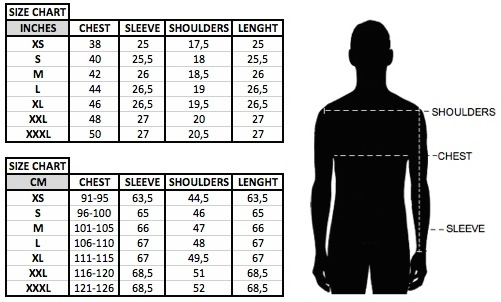 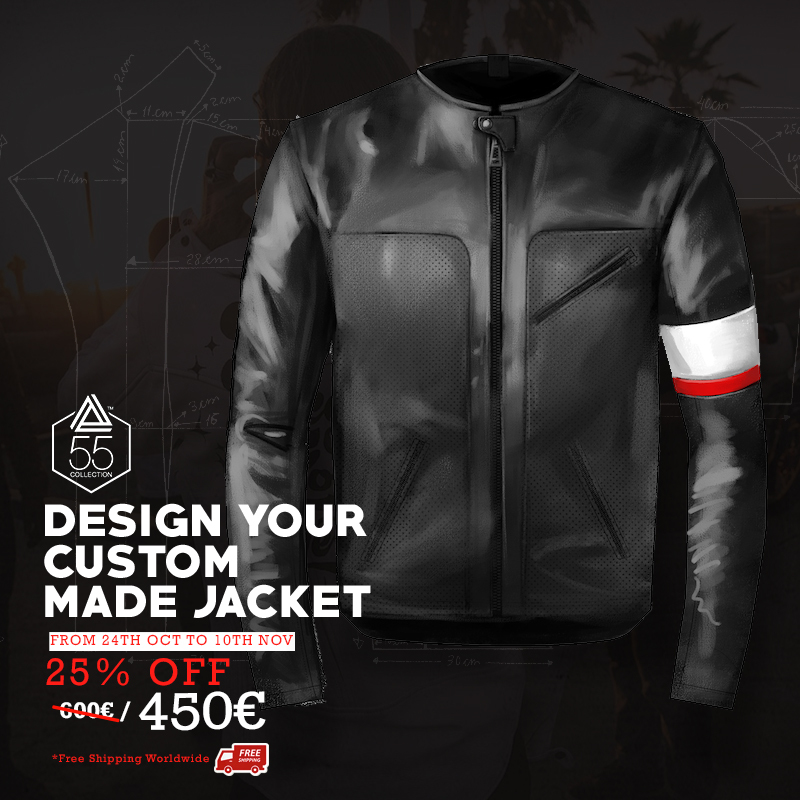 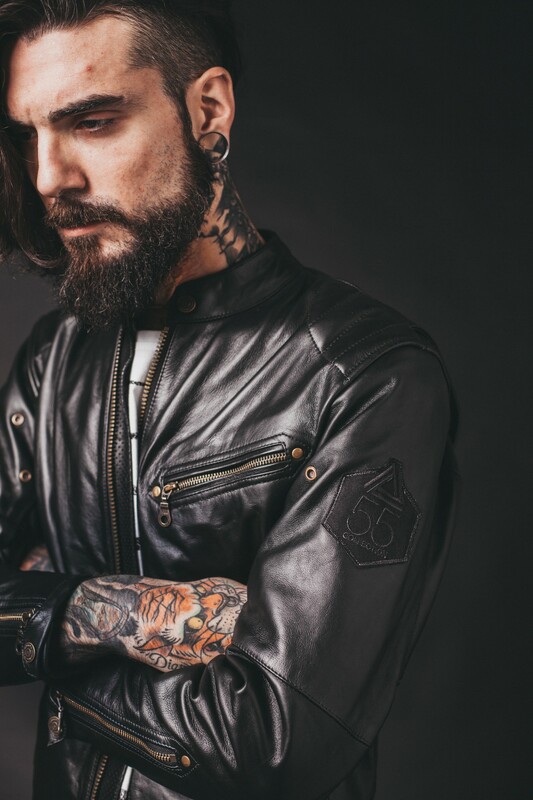 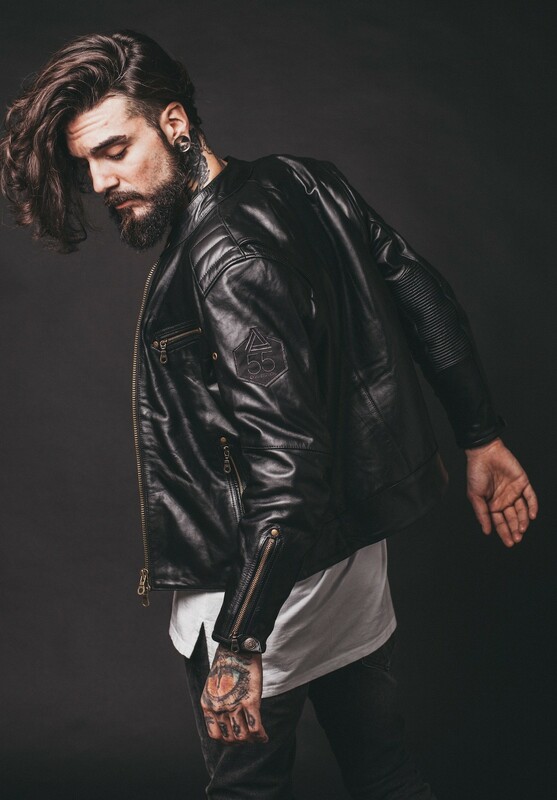 Hard leather jacket represents urban style and quality, it will fit perfectly your body with vintage style. 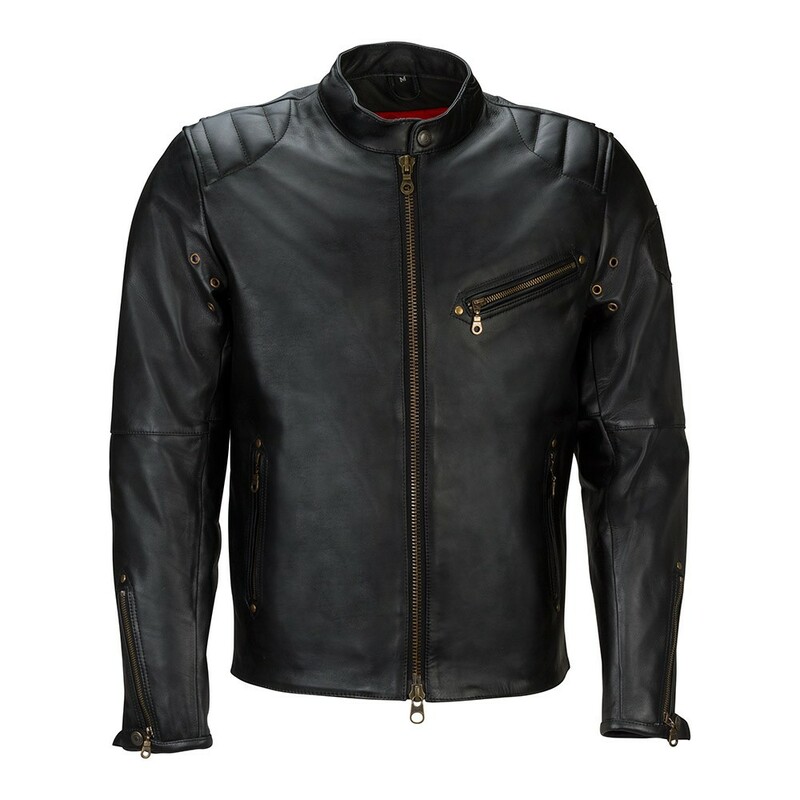 Handcrafted with Italian leather, it guarantees high quality. 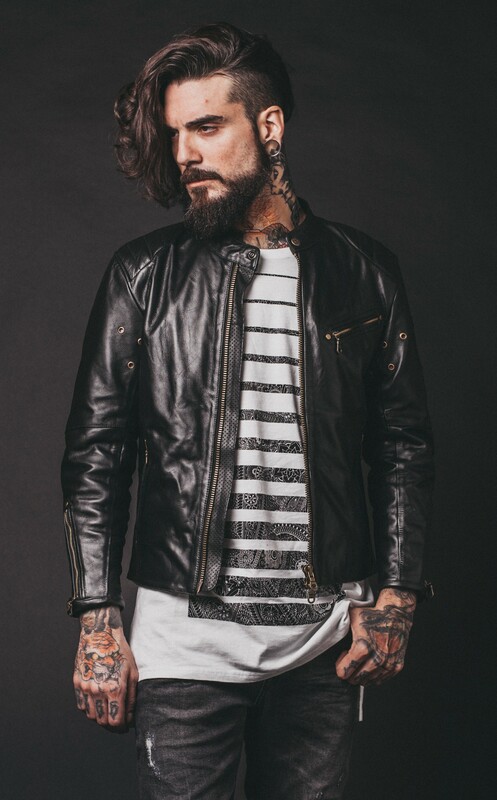 The Hard leather jacket is perfect for any season.